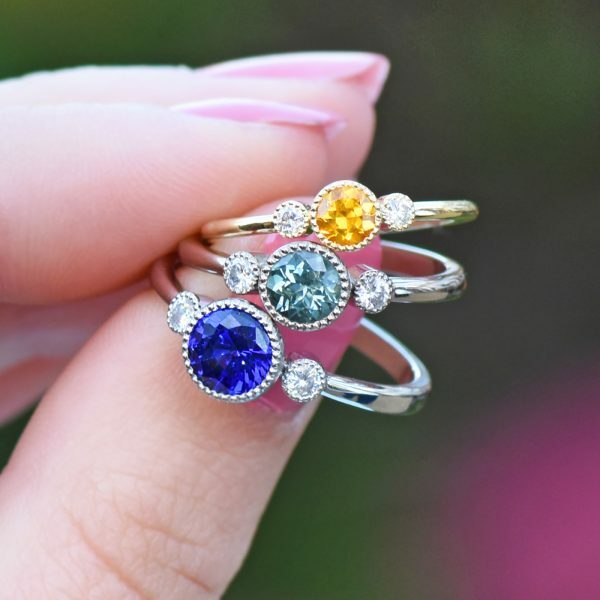 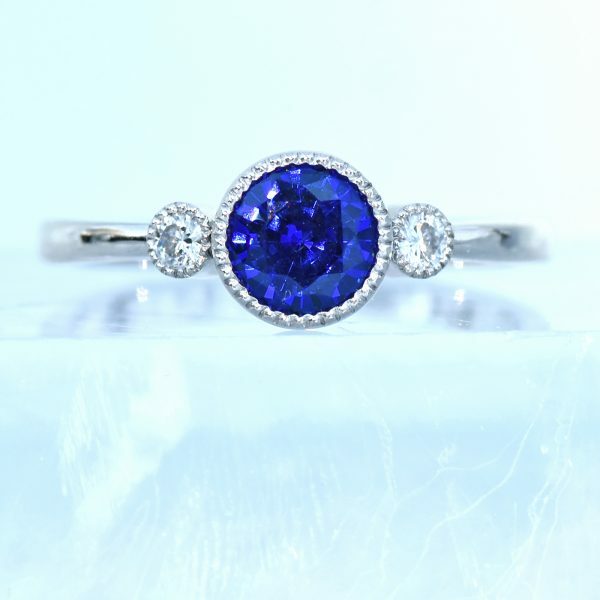 A beautiful ring deserves a beautiful ring box. 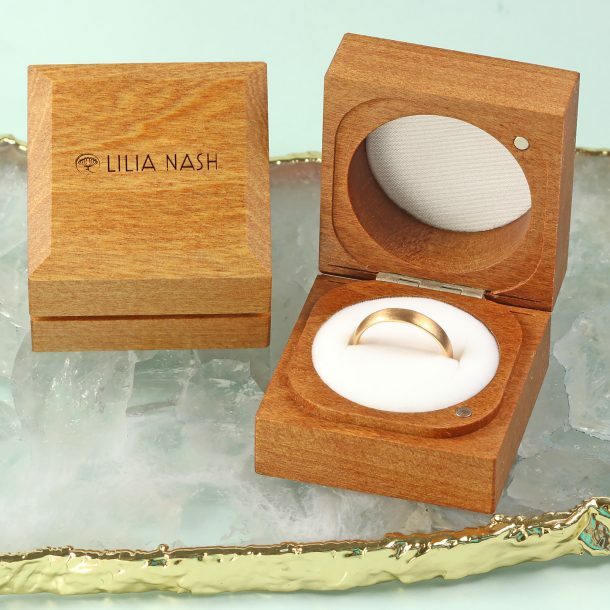 Introducing the Lilia Nash eco wooden ring box, the perfect presentation box for engagement rings, wedding rings and other special jewellery. 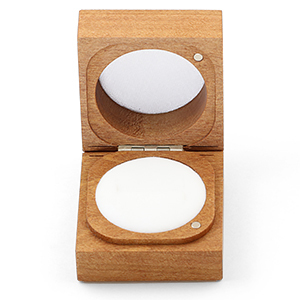 These elegant wooden ring boxes are made from solid rimu wood sourced from sustainable forests in New Zealand. 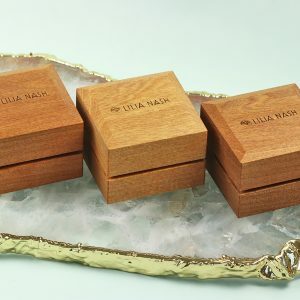 Each box is crafted from a single piece of rimu wood, so the grain flows seamlessly between the lid and base for a luxurious finish. 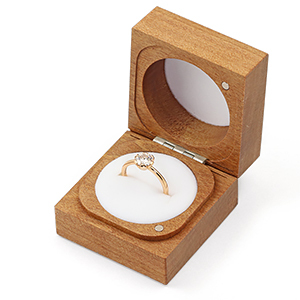 The interior features a cream ring cushion and carved lid to protect the ring during storage. 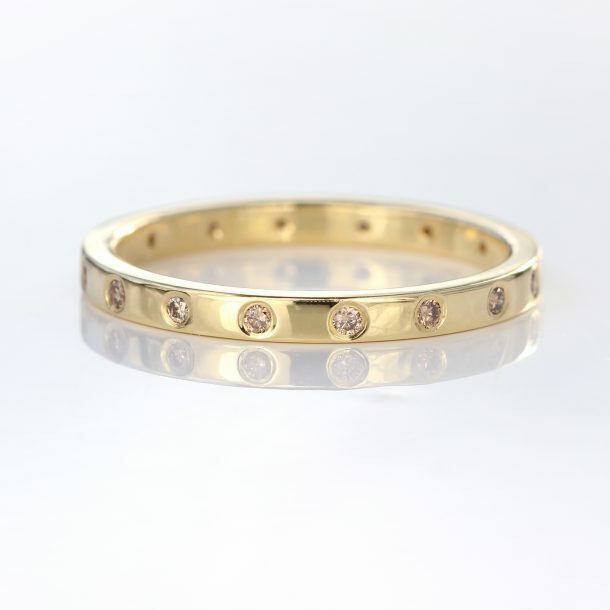 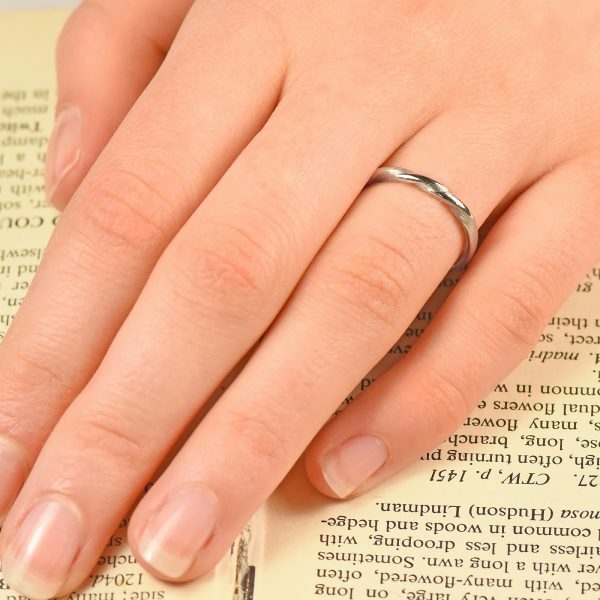 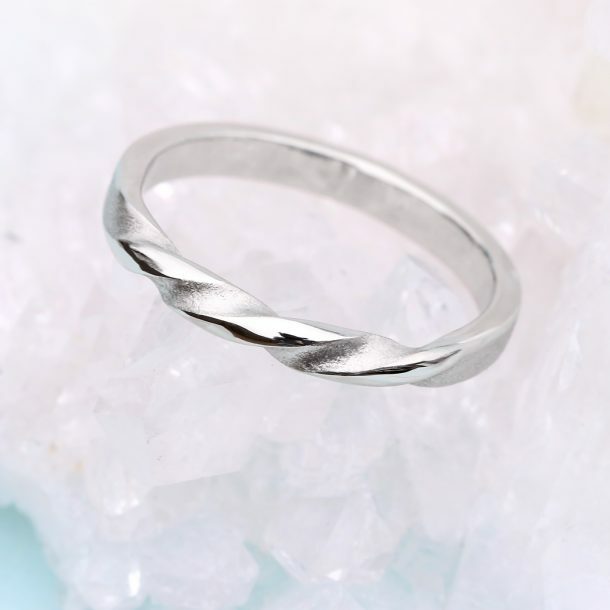 When you spend £2000 on a Lilia Nash ring, we'll include one of our eco ring boxes free of charge. 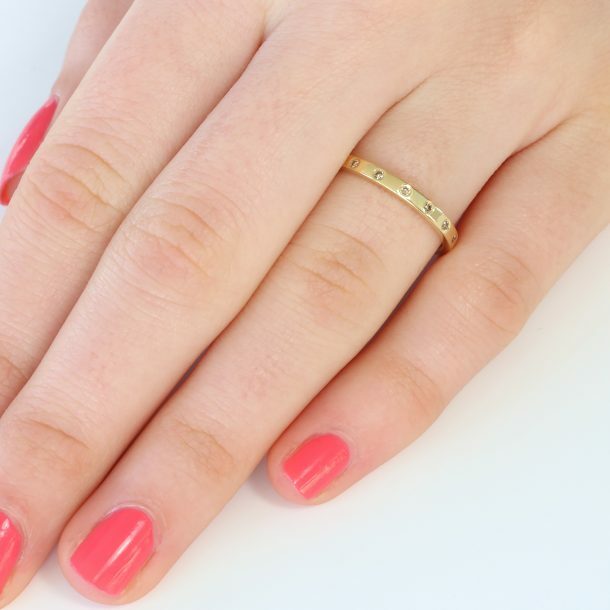 You can also buy one separately for £40 from our online shop.